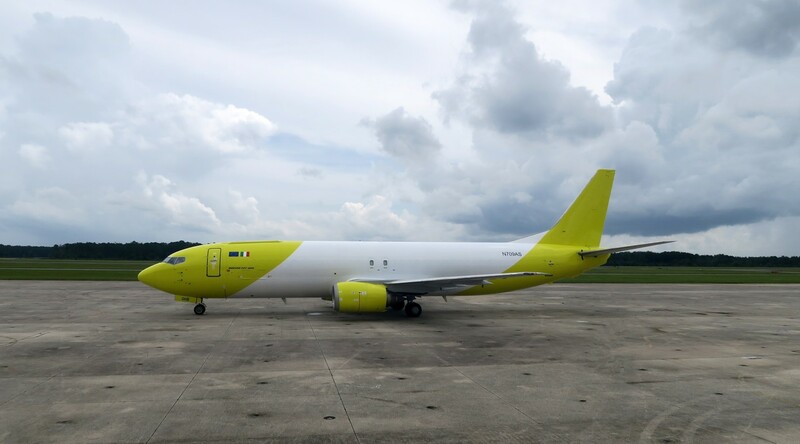 Aircraft 30161 LLC (Automatic) leased to Mistral Air, Italy one (1) 1999 vintage B737-490F aircraft bearing manufacturer’s serial number 30161 equipped with two (2) CFM56-3C1 engines. The aircraft was converted to Pemco full freighter by Coopesa, San Jose, Costa Rica. 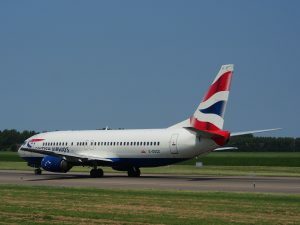 Aircraft 28895 LLC (Automatic) leased to Mistral Air, Italy one (1) 1999 vintage B737-490F aircraft bearing manufacturer’s serial number 28895 equipped with two (2) CFM56-3C1 engines. 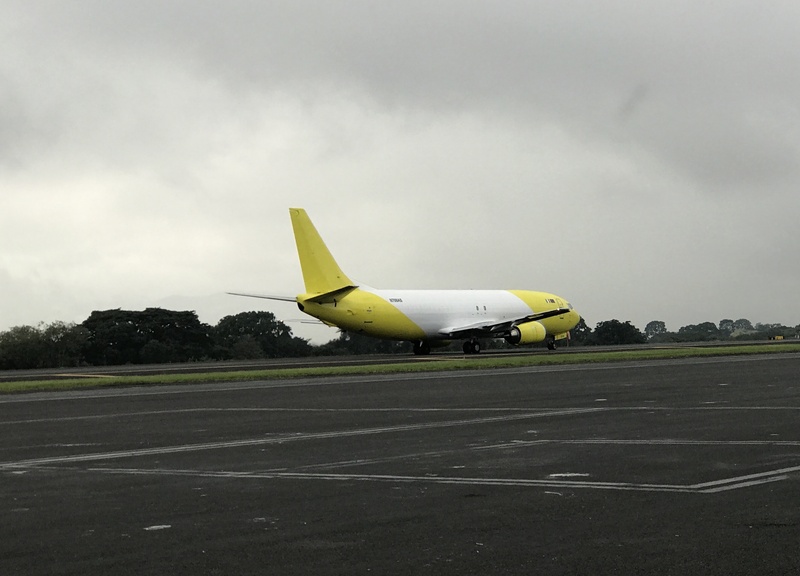 The aircraft was converted to Pemco full freighter by Coopesa, San Jose, Costa Rica. Aircraft 28896 LLC (Automatic) leased to Mistral Air, Italy one (1) 1999 vintage B737-490F aircraft bearing manufacturer’s serial number 28896 equipped with two (2) CFM56-3C1 engines. The aircraft was converted to full freighter by Pemco in 2006 for Alaska Airlines. 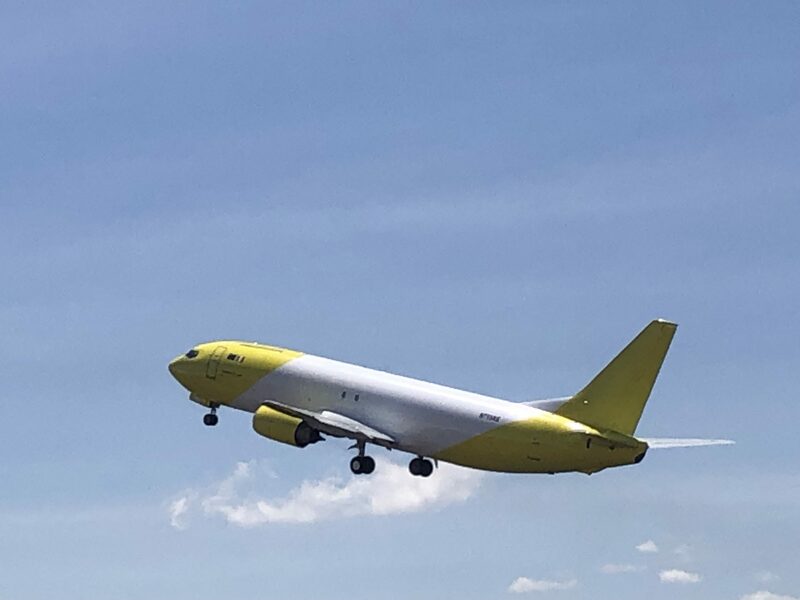 Aircraft 24219 LLC (Automatic) leased to Modern Logistics, Brazil one (1) 1988 vintage B737-3L9F aircraft bearing manufacturer’s serial number 24219 equipped with two (2) CFM56-3B2engines. 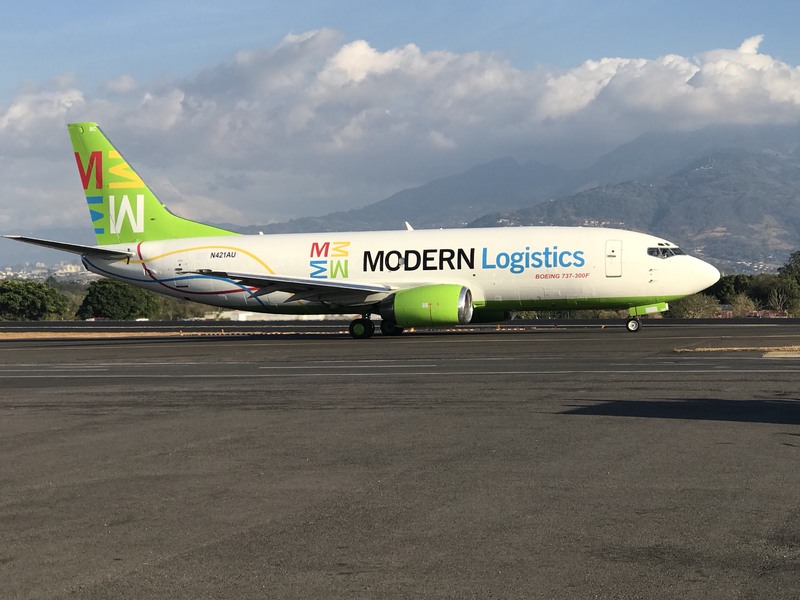 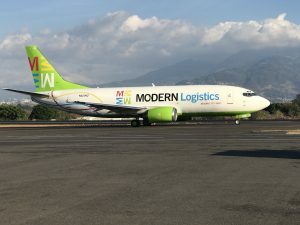 The aircraft was converted from quick change to full freighter by Coopesa, San Jose, Costa Rica pursuant to the Pemco STC.